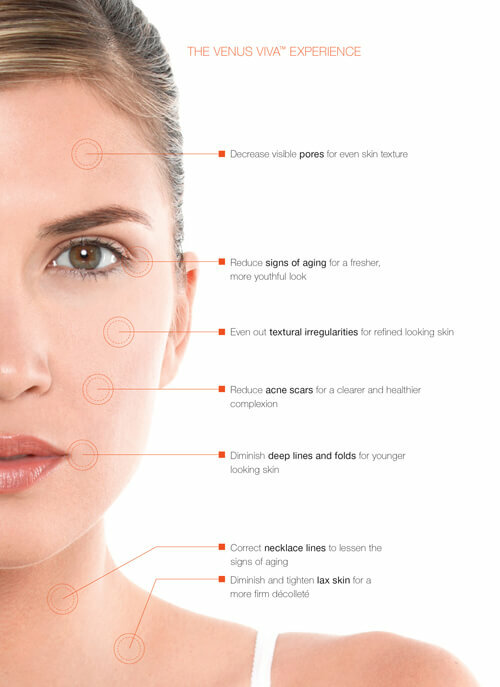 ™ is a revolutionary, fully customizable FDA cleared solution for facial remodeling and resurfacing. Delivering impressive efficacy through combining NanoFractional Radio Frequency™ (RF) and one-of-a-kind SmartScan™ technology, Venus Viva is the first system that allows you to manually control ablation and coagulation for enhanced treatment efficiency. 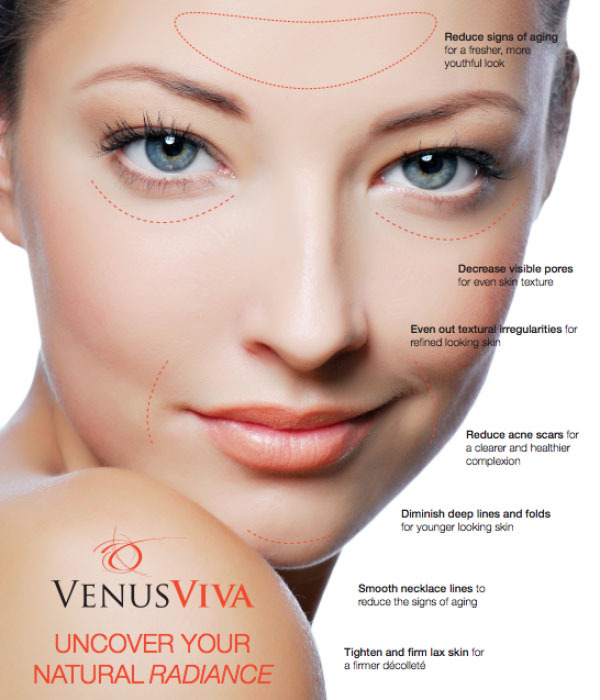 Venus Concept is once again setting new industry standards in device innovation and treatment methods for facial rejuvenation. 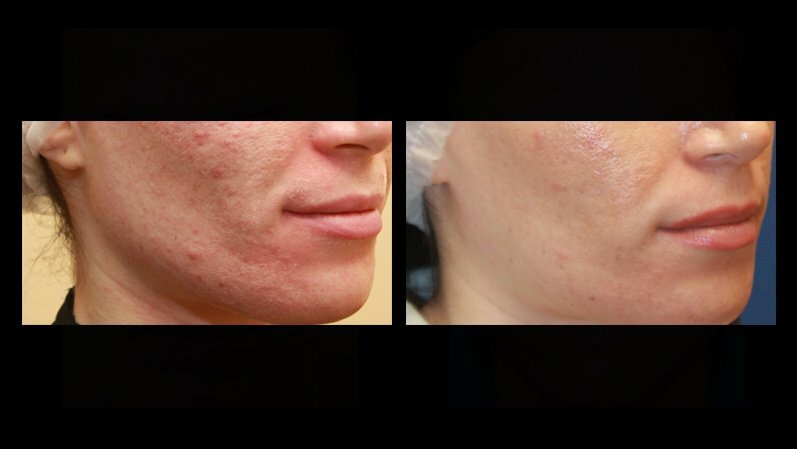 Venus Viva™ is safe for all skin types and operates with the revolutionary NanoFractional RF™ and SmartScan™ technology that allows heated zone density control and unique pattern generation. NanoFractional RF™ and SmartScan™ technology is delivered through 160 pins per tip with 62mj per pin, and a smaller footprint per pin (150×20 Microns) resulting in minimal downtime due to micro wound. 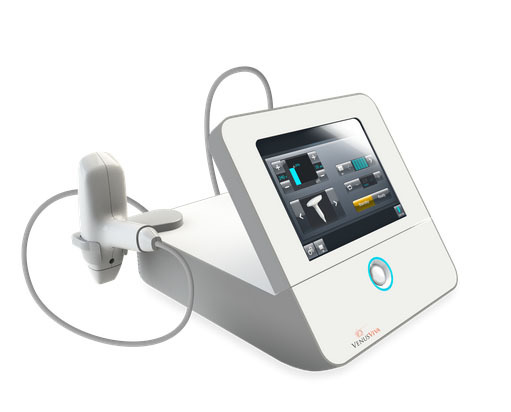 State-of-the-art patented tip technology with 1000 pulses and a phenomenal depth of penetration (up to 500 microns), provides varying energy density enabling both ablation of the epidermis and coagulation of the dermis area resulting in skin resurfacing with minimal pain. 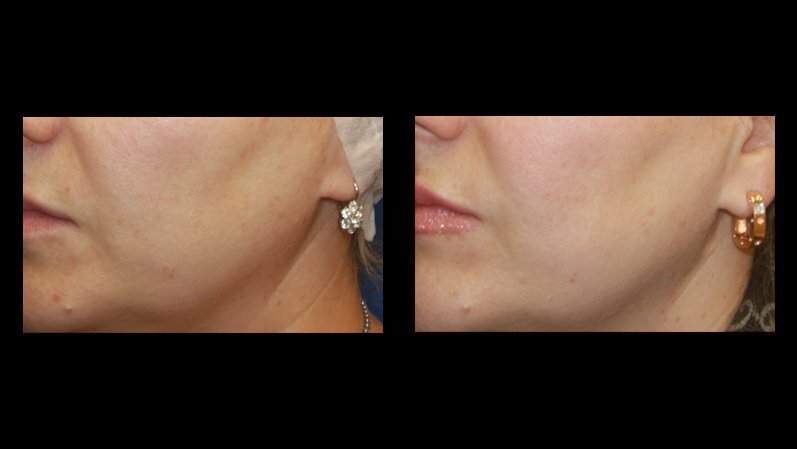 Venus Viva™ features a revolutionary new pin design for creating micro dermal wounds, which expedites the coagulation process compared to other traditionalfractional treatments. 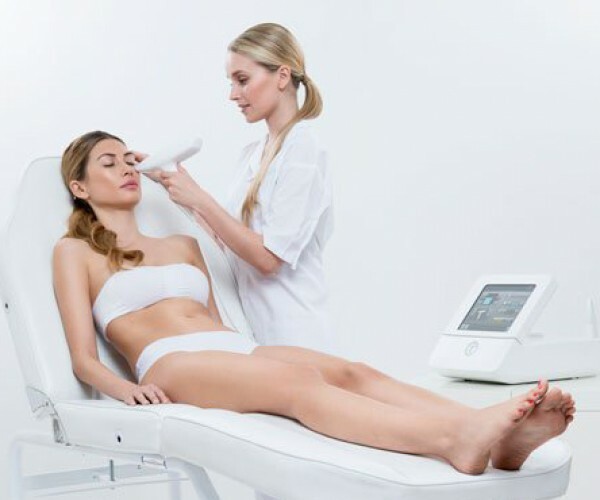 Venus Viva™ also utilizes the patented SmartScan™ feature for NanoFractional™ Radio Frequency delivery, which reduces patient discomfort and allows for multiple pattern selections using 160 micro pins in a consecutive sequence for faster, less complex treatments. The end result is safer, more improved energy delivery, flexible treatment sizes, varied levels of ablation with improved efficacy and reduced downtime.